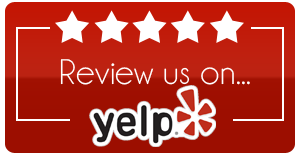 Already had an experience with us? We want to hear about it! Fill out the form below to submit your testimonial. Thank you in advance for your contribution! Find a treasure of tips & tricks for your home.